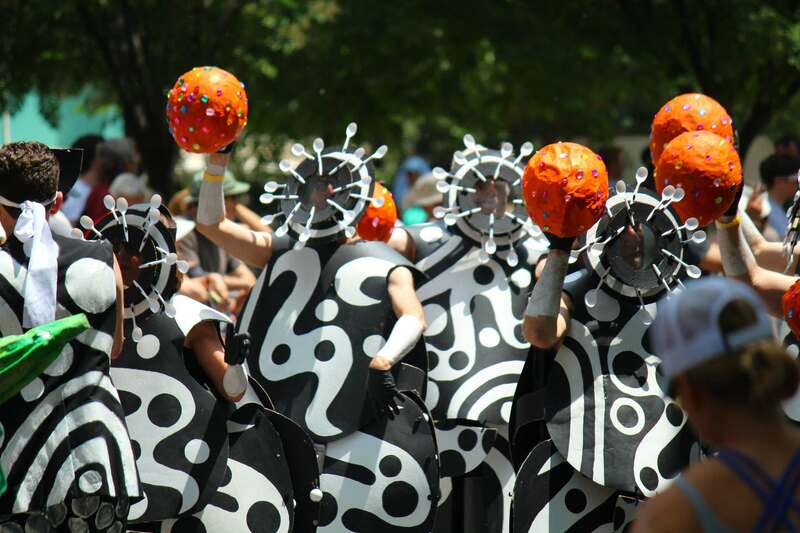 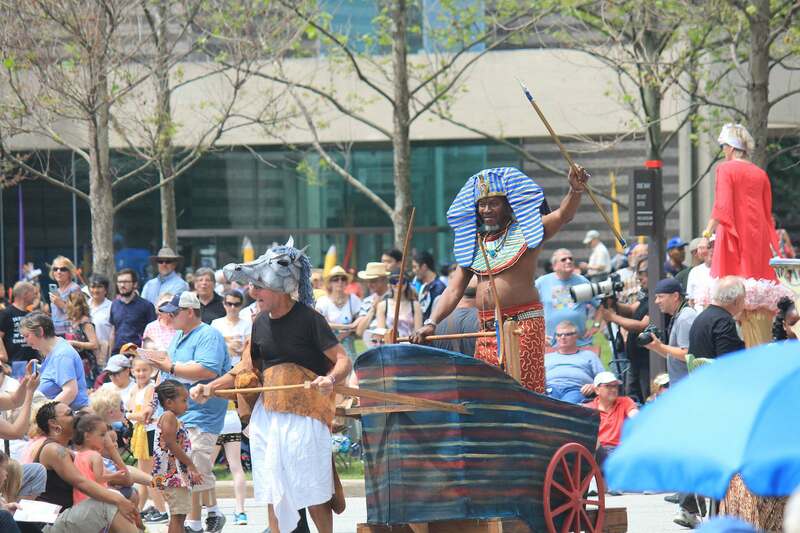 Parade the Circle, which began as a community-outreach experiment by the art museum in 1990 to mark its 75th anniversary, has grown to become one of Cleveland’s biggest annual events. 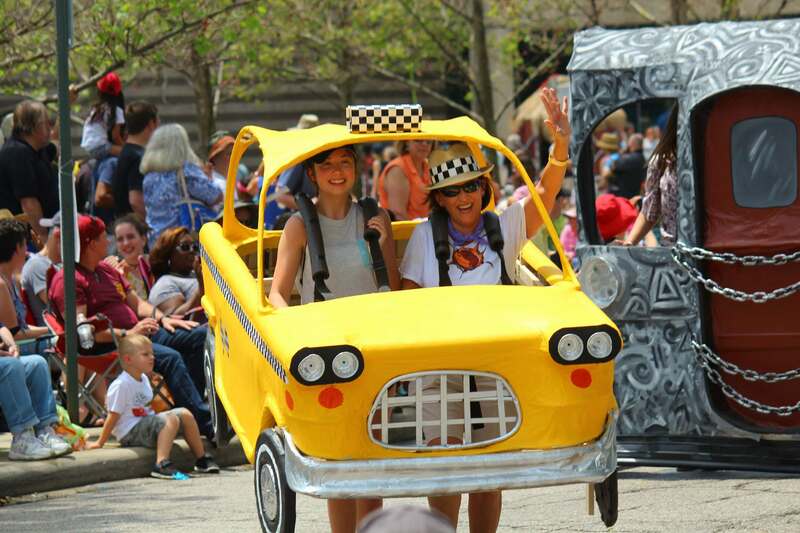 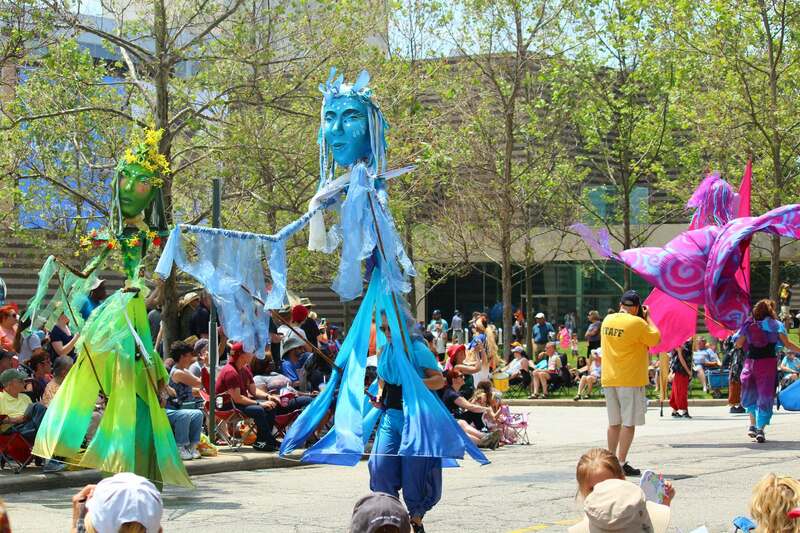 For more than a quarter of a century, Parade the Circle has signaled the arrival of summer in Northeast Ohio. 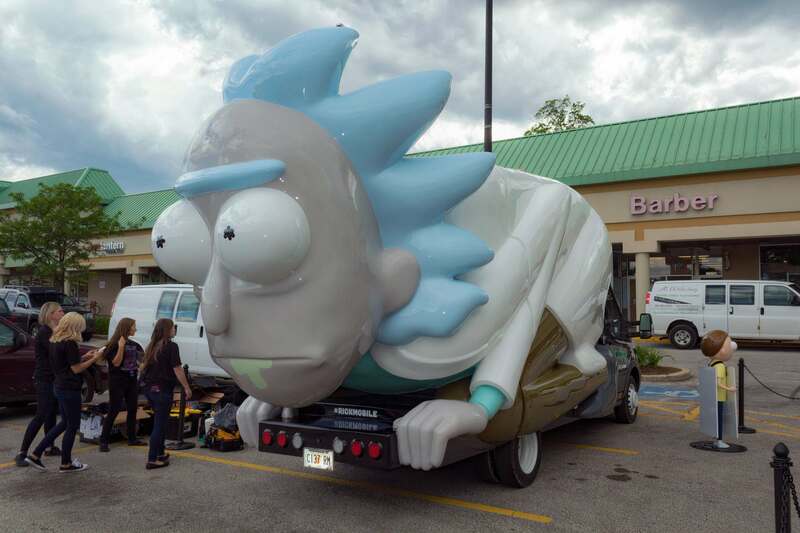 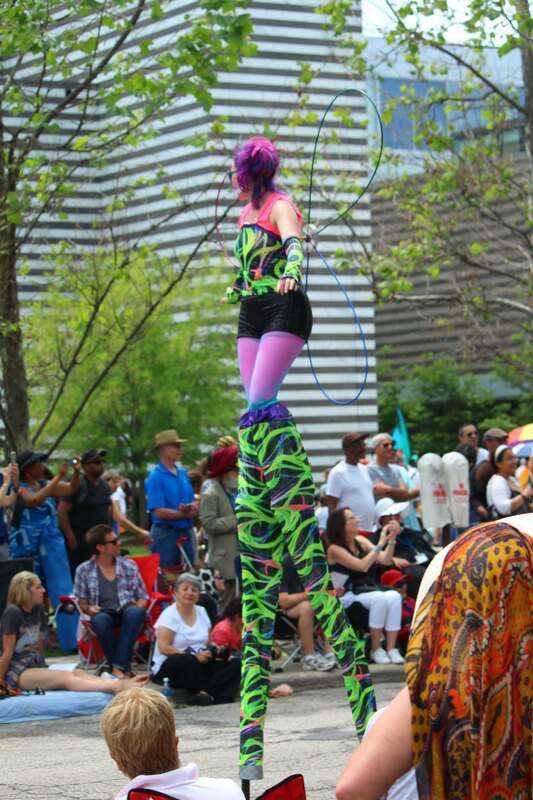 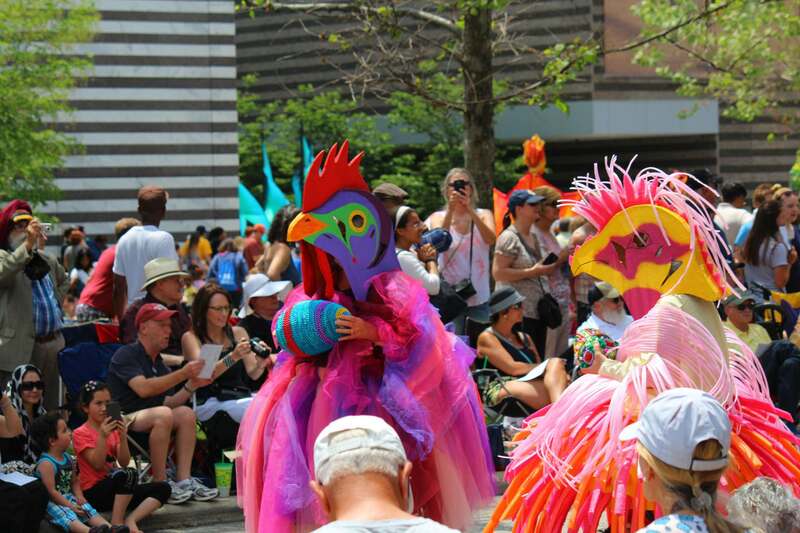 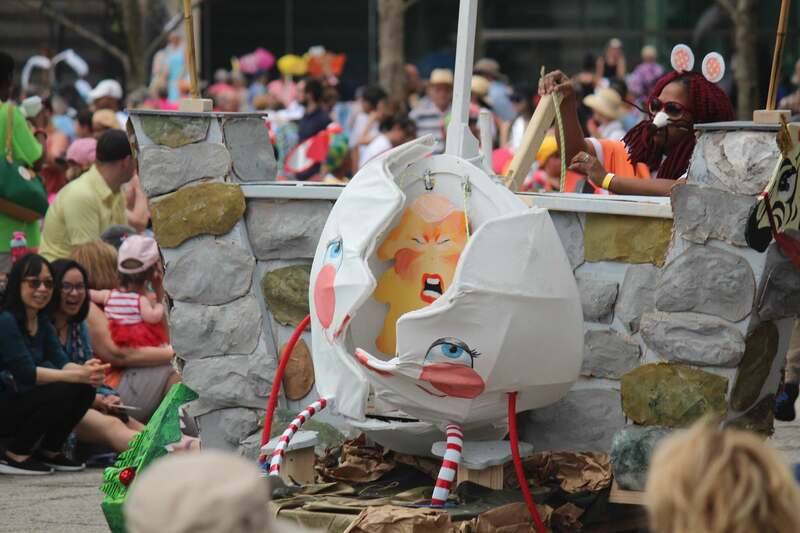 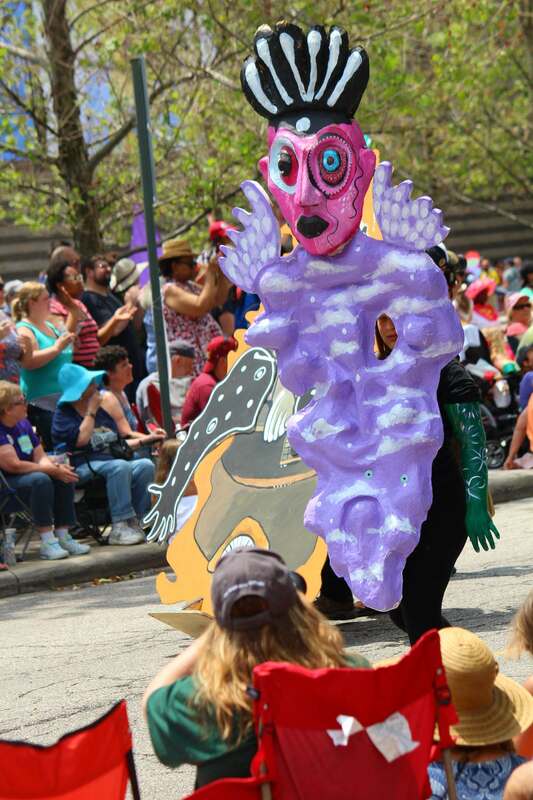 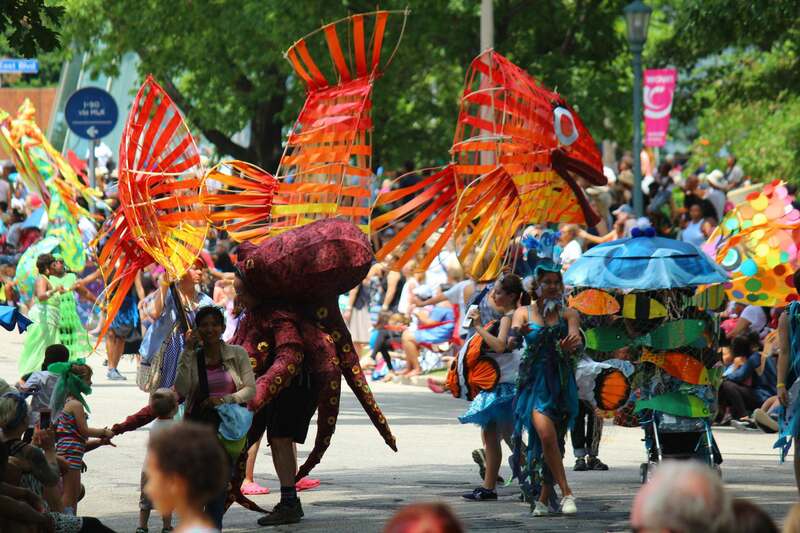 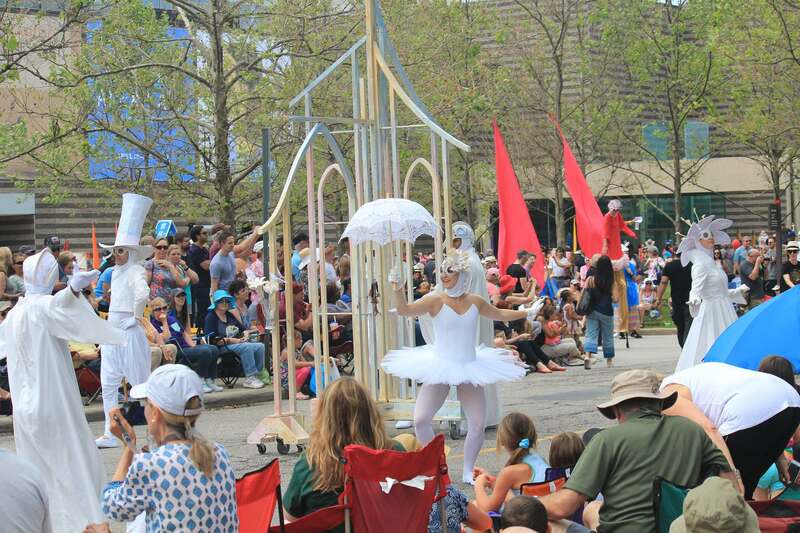 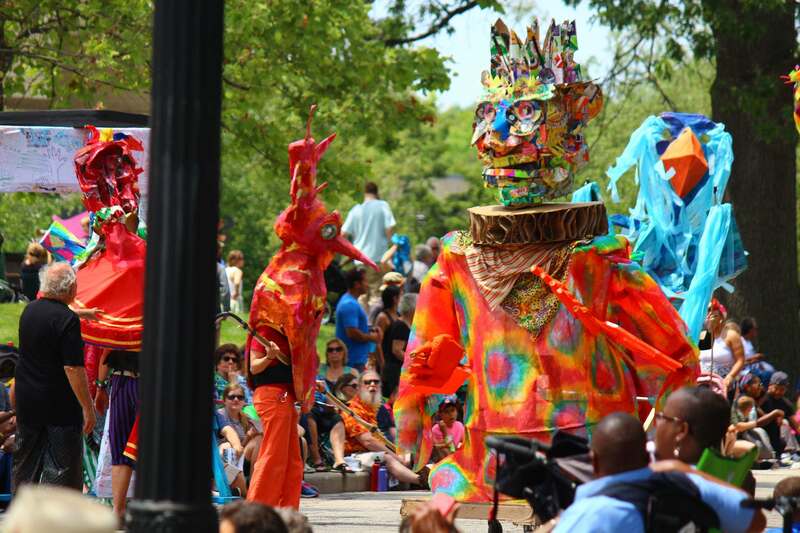 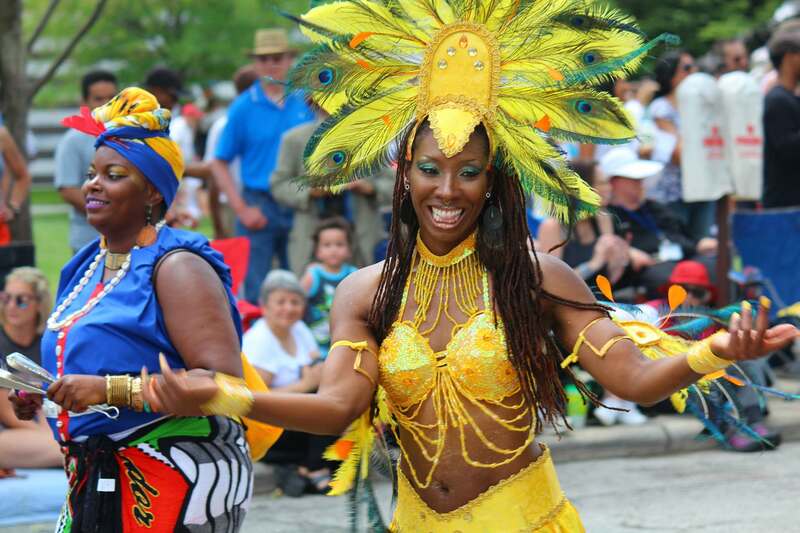 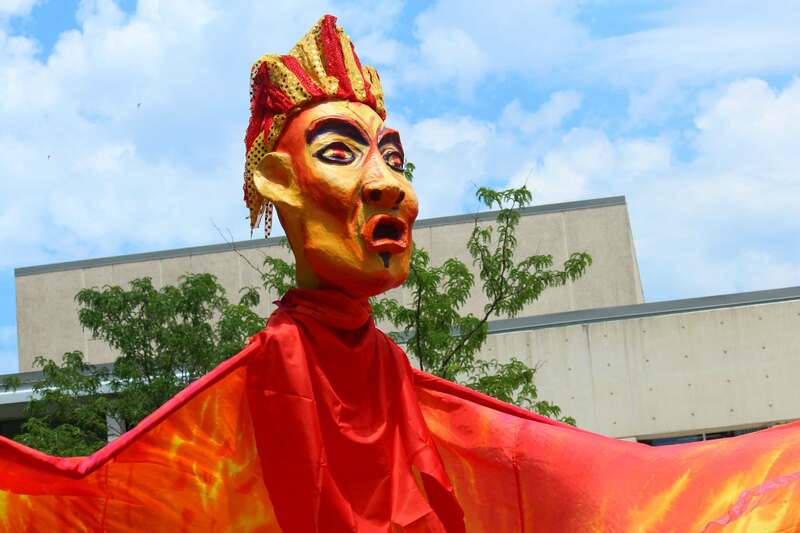 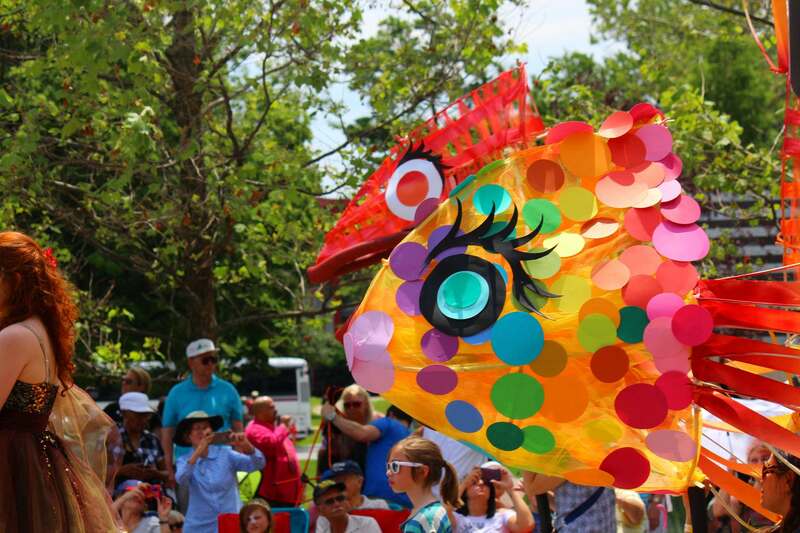 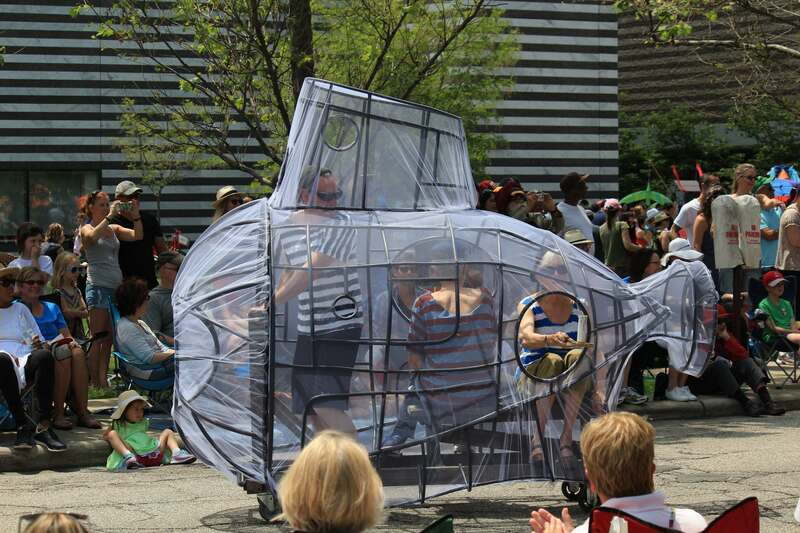 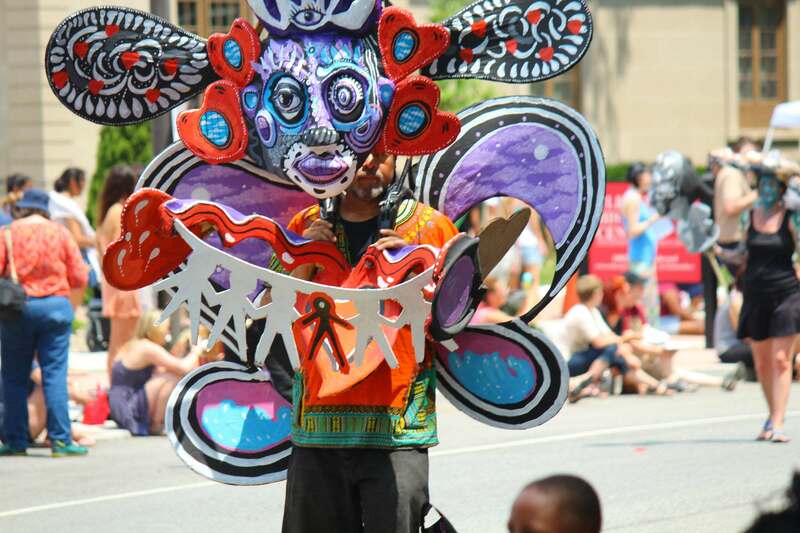 International and national guest artists joined Greater Cleveland artists, families, schools, and community groups in a spectacular display of bright costumes, giant puppets, stilt-dancers, handmade masks, and colorful floats. 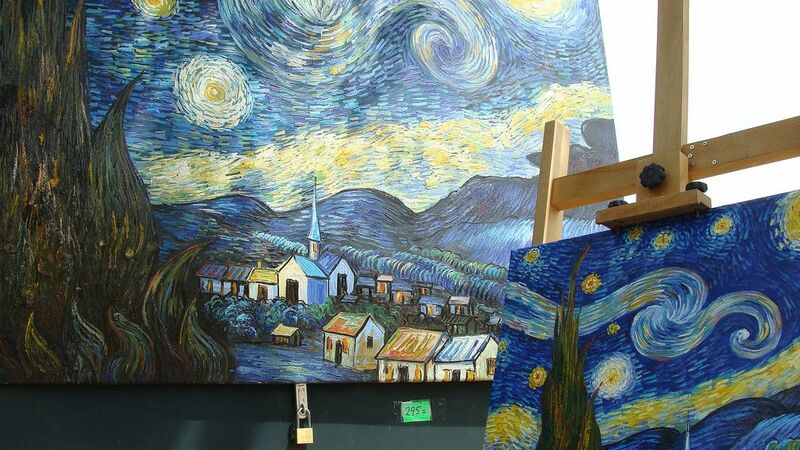 Discover more artworks in “Art Gallery ErgsArt” application by ErgSap. 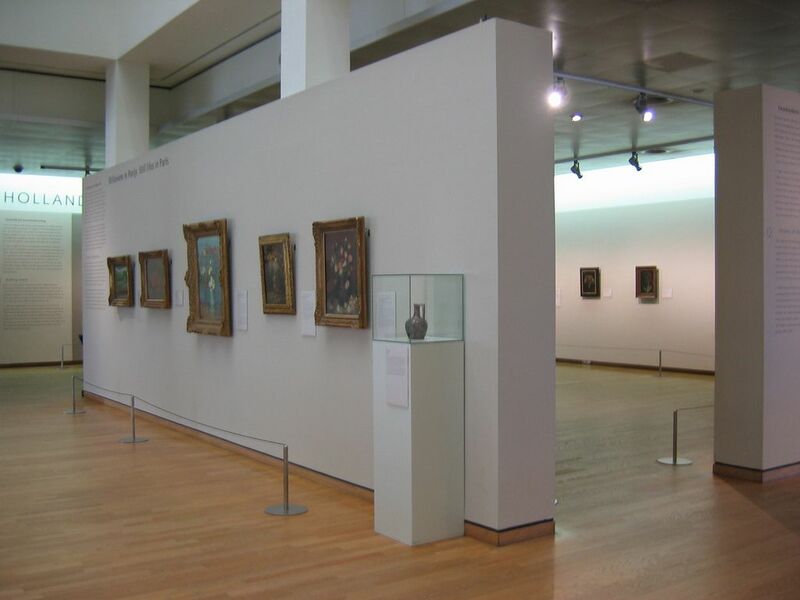 It covers temporary exhibition and a permanent collection of 60 000 artworks and more in one place. 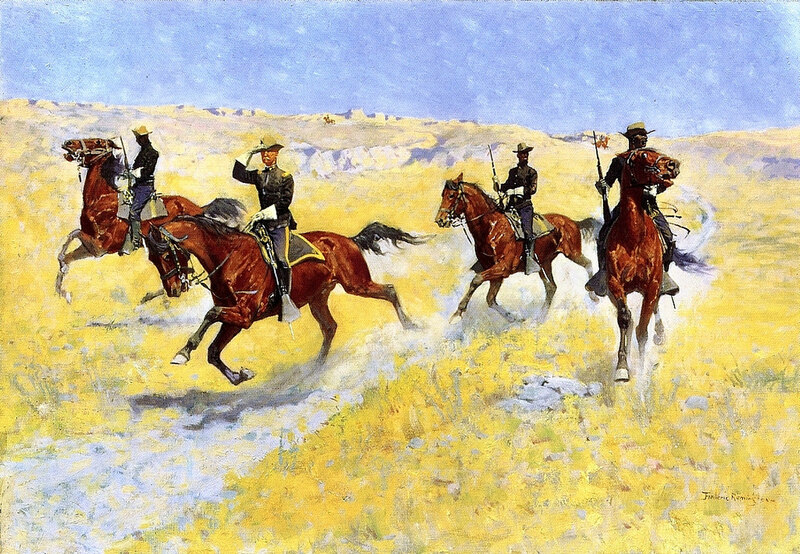 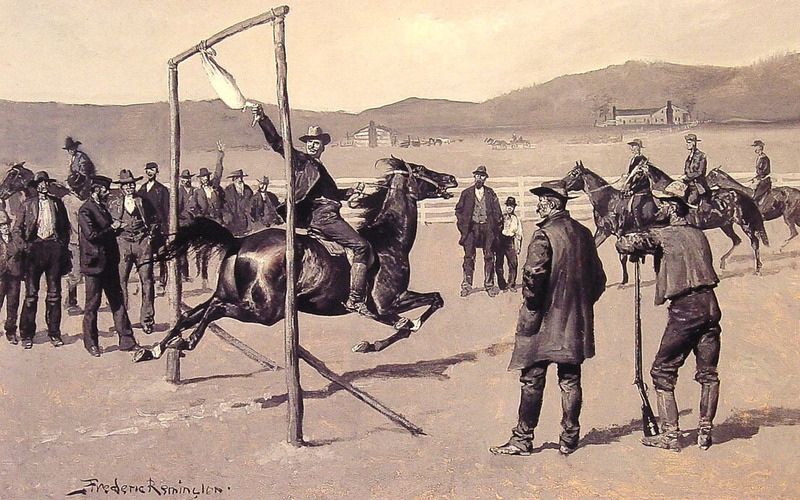 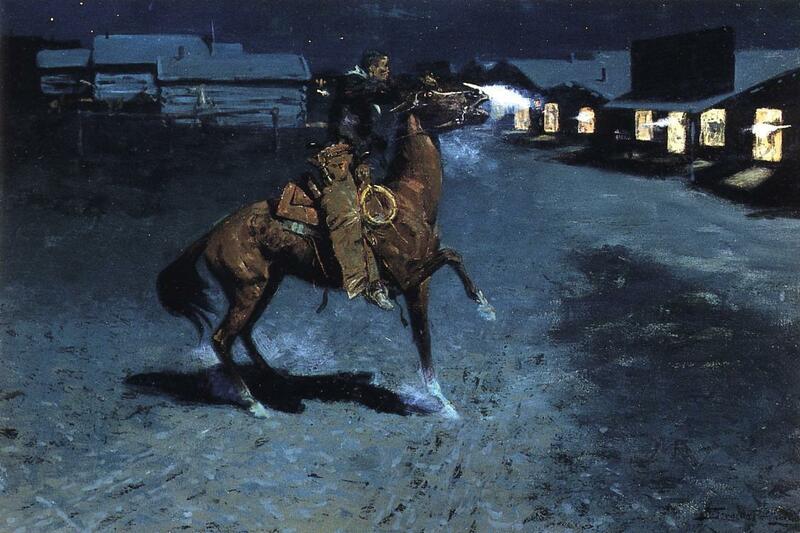 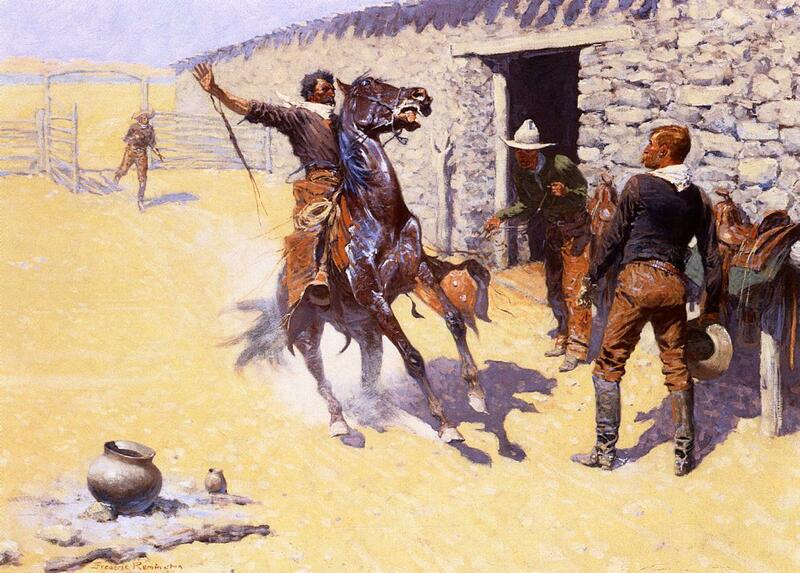 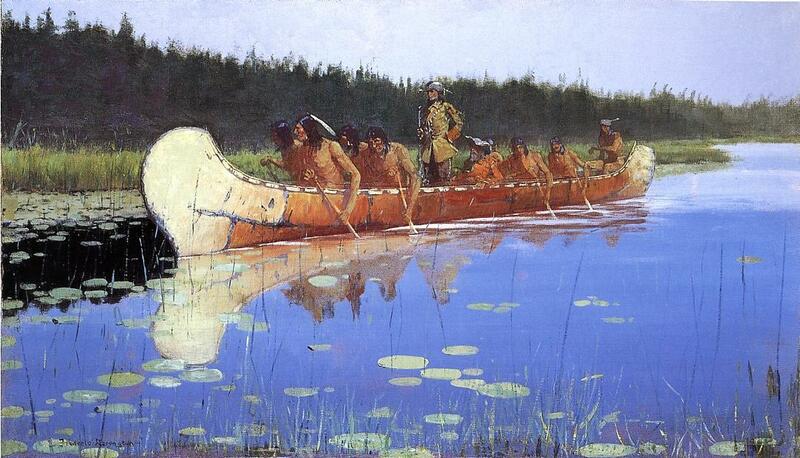 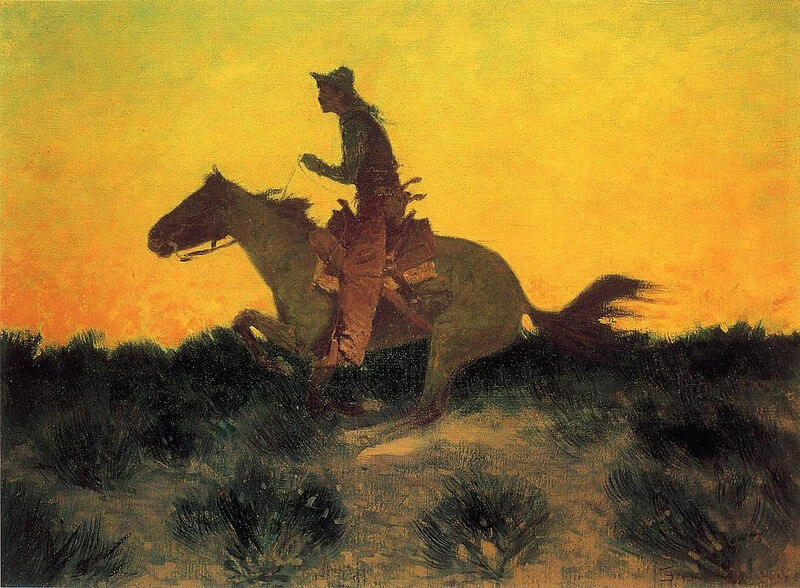 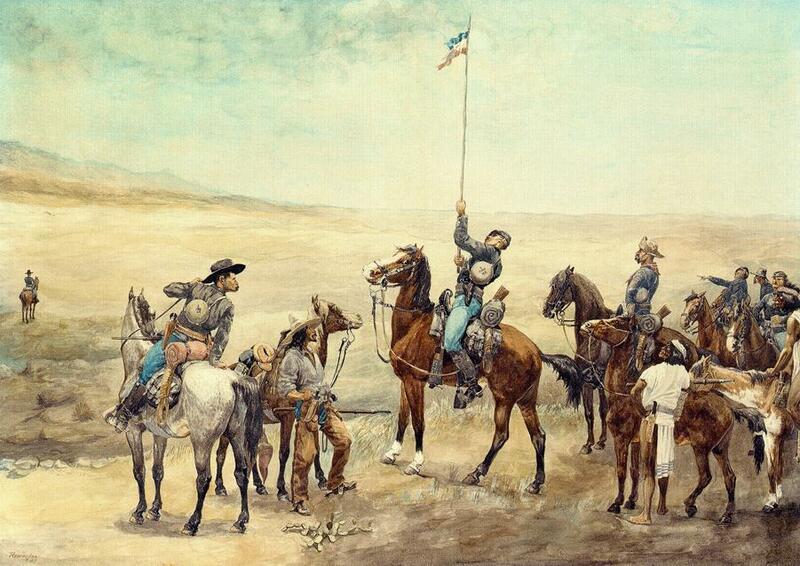 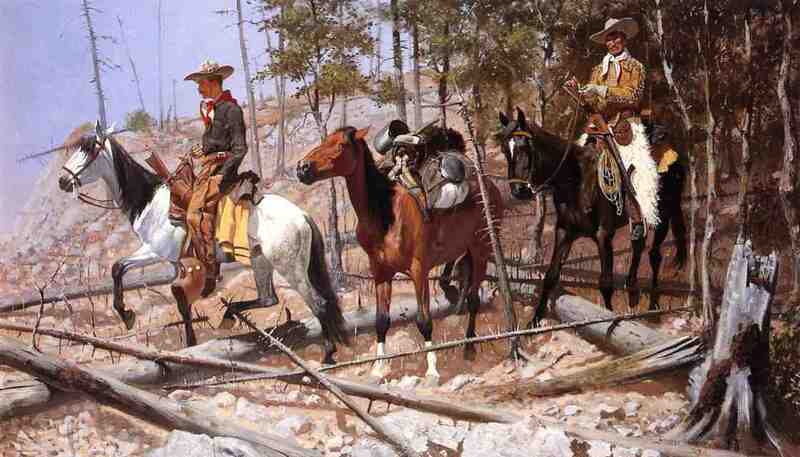 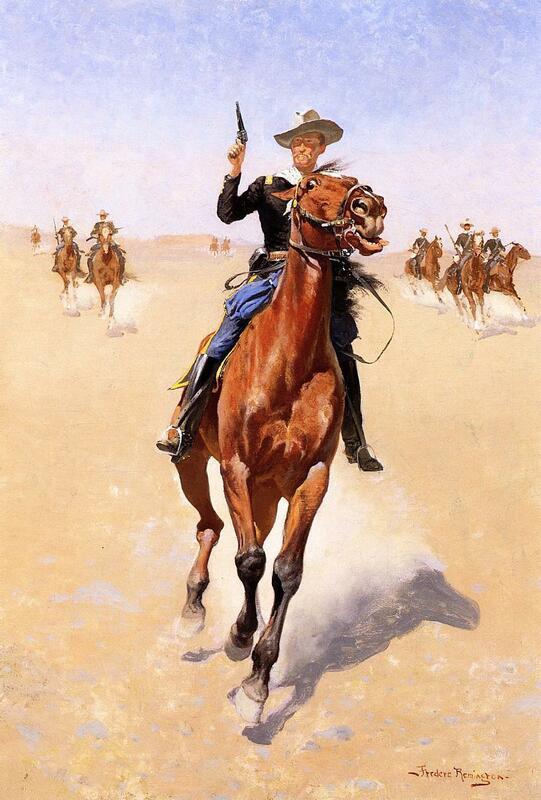 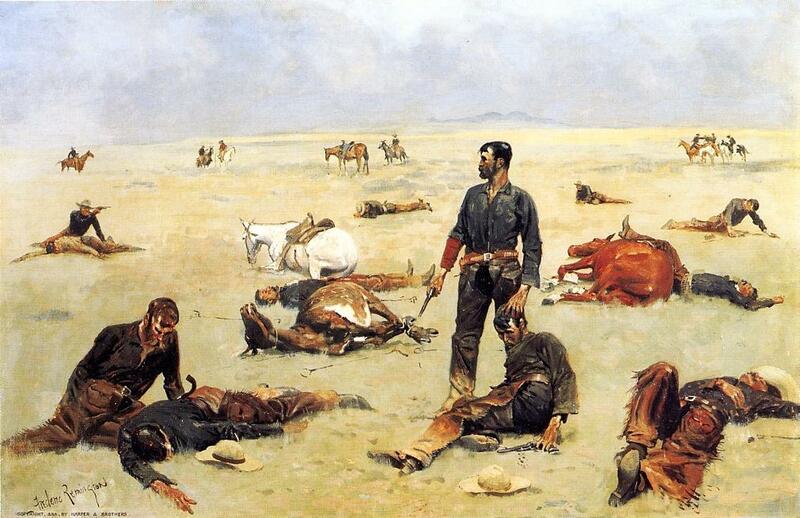 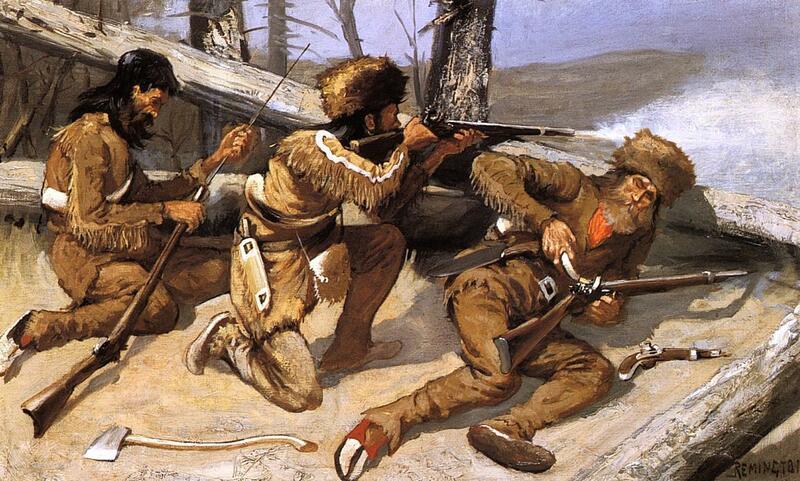 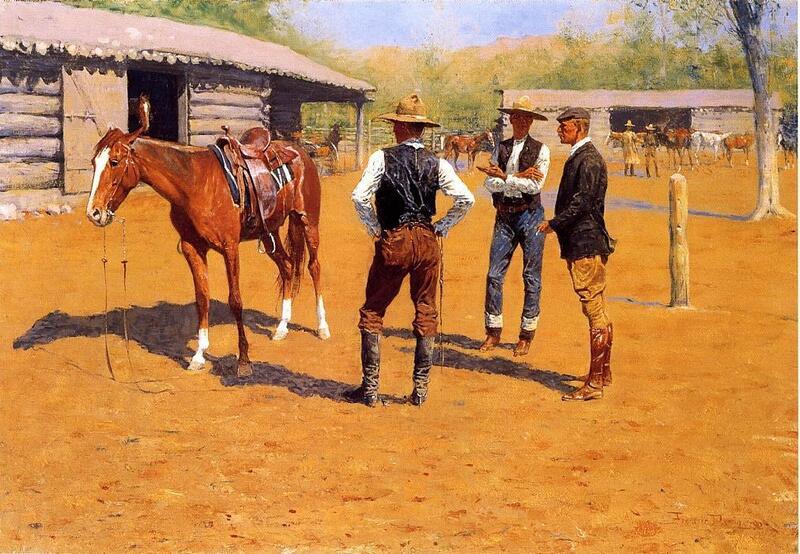 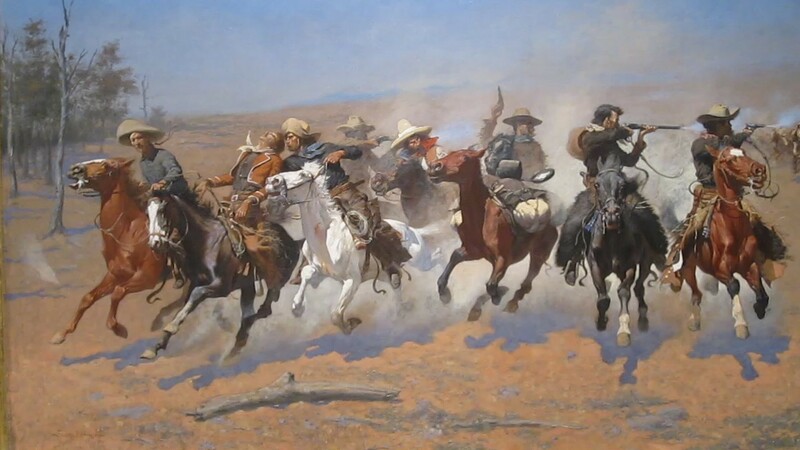 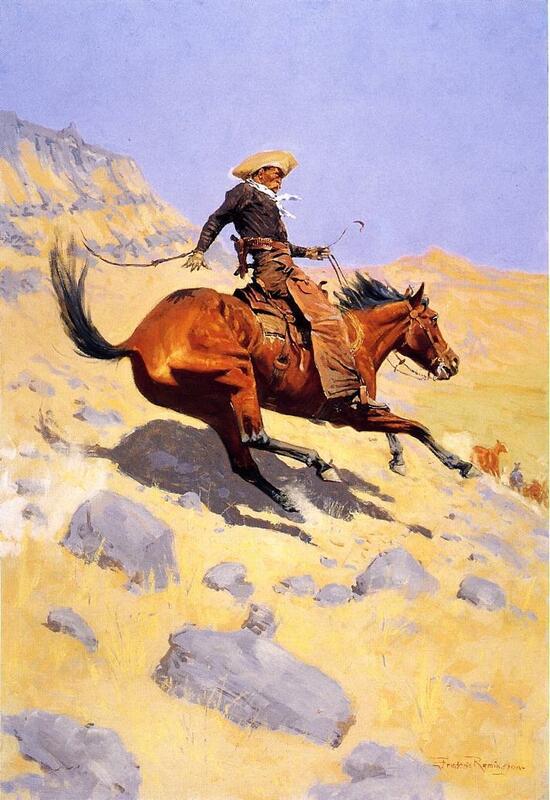 Frederic Sackrider Remington was an American painter, illustrator, sculptor, and writer who specialized in depictions of the Old American West, specifically concentrating on the last quarter of the 19th century American West and images of cowboys, American Indians, and the U.S. Cavalry. 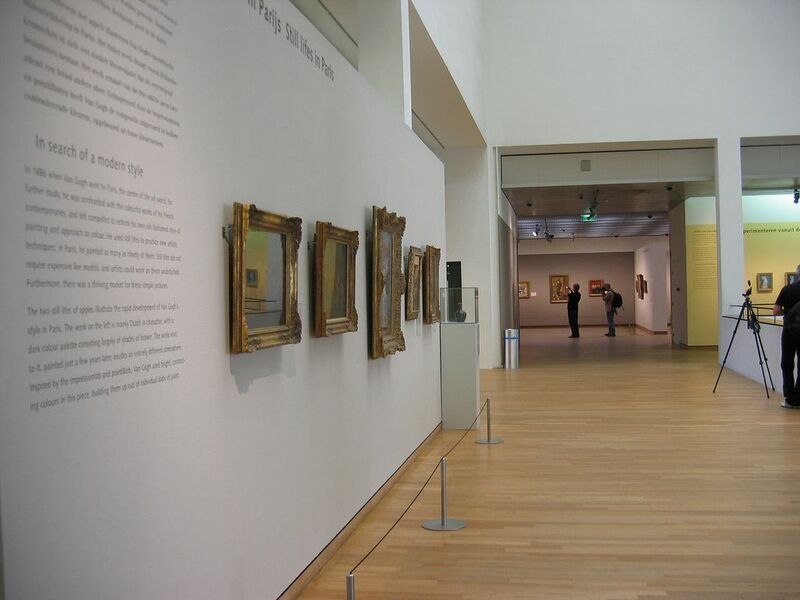 The Van Gogh Museum is an art museum in Amsterdam in the Netherlands dedicated to the works of Vincent van Gogh and his contemporaries. 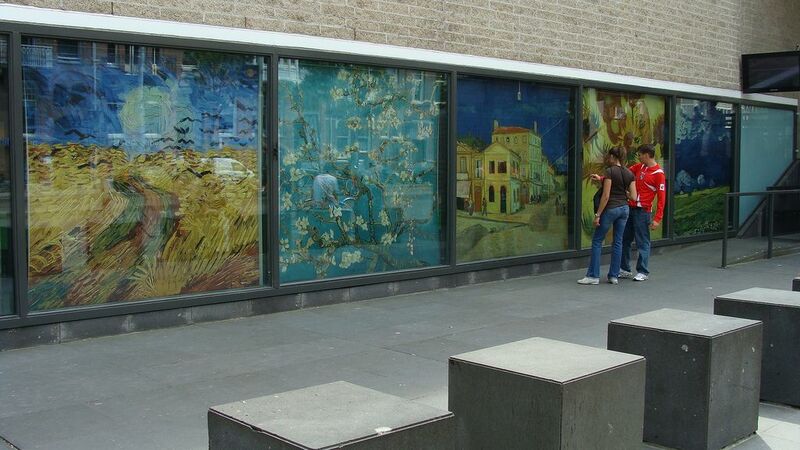 After seven months and a 20-million-euro renovation, the Van Gogh Museum in Amsterdam has reopened to visitors. 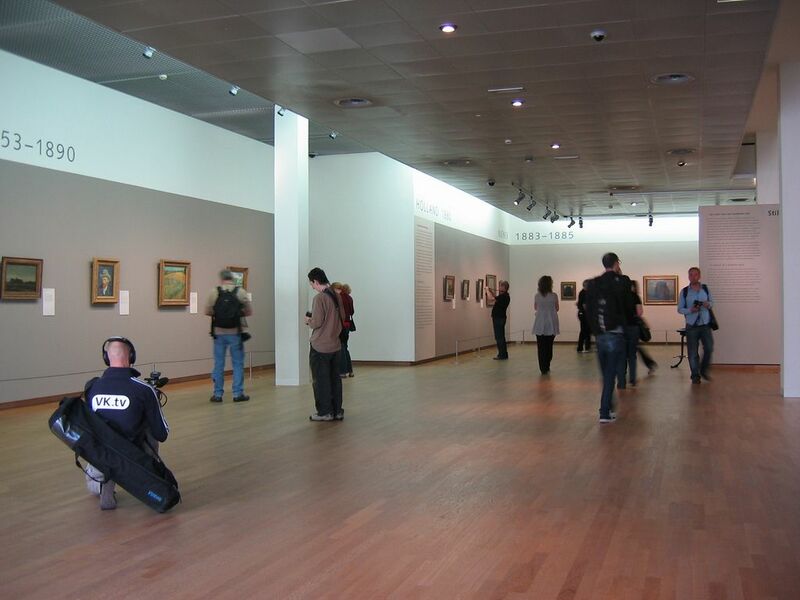 It is located at the Museum Square in the borough Amsterdam South, close to the Stedelijk Museum, the Rijksmuseum, and the Concertgebouw. 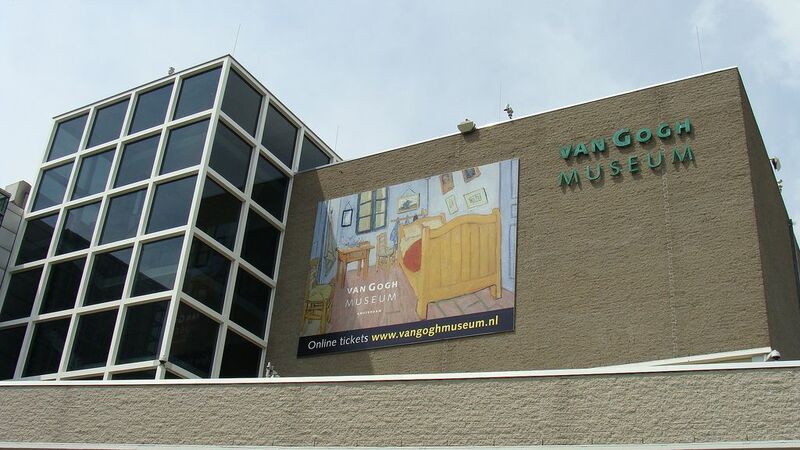 Amsterdam’s Van Gogh Museum houses the largest collection of pieces by Vincent van Gogh in the world. 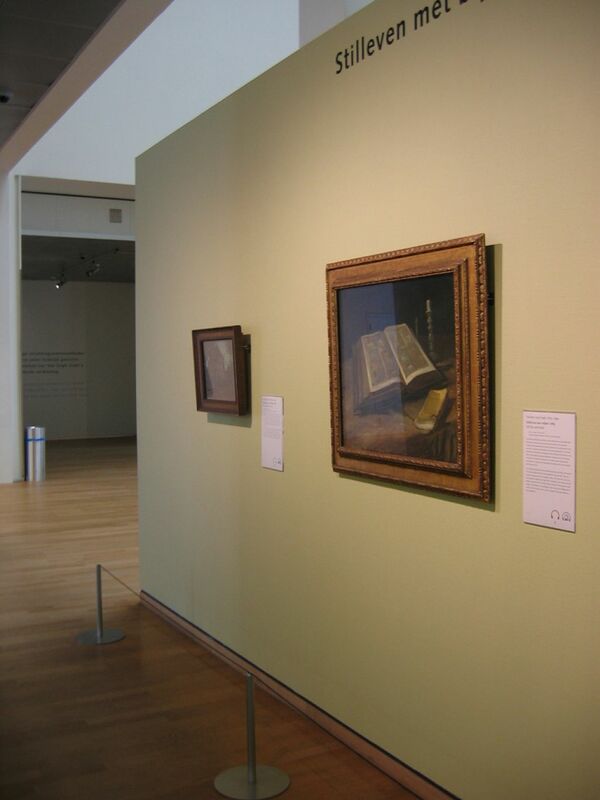 In total, the permanent collection includes 200 paintings, 500 drawings and more than 700 letters, plus his collection of Japanese prints. 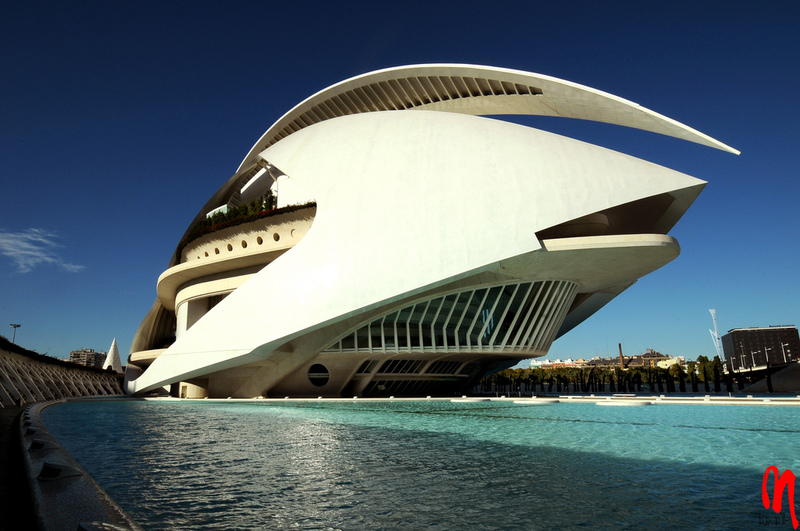 Queen Sofía Palace of the Arts is an opera house and cultural centre in Valencia, Spain. 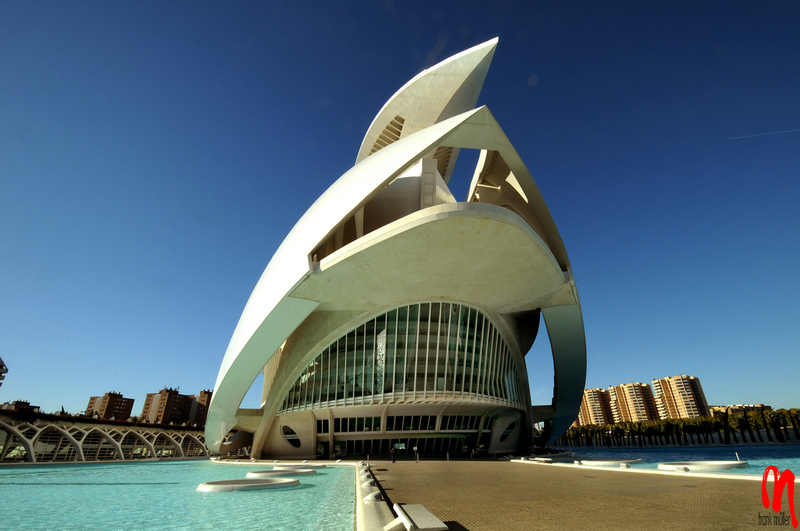 It was designed by Valencian architect Santiago Calatrava. 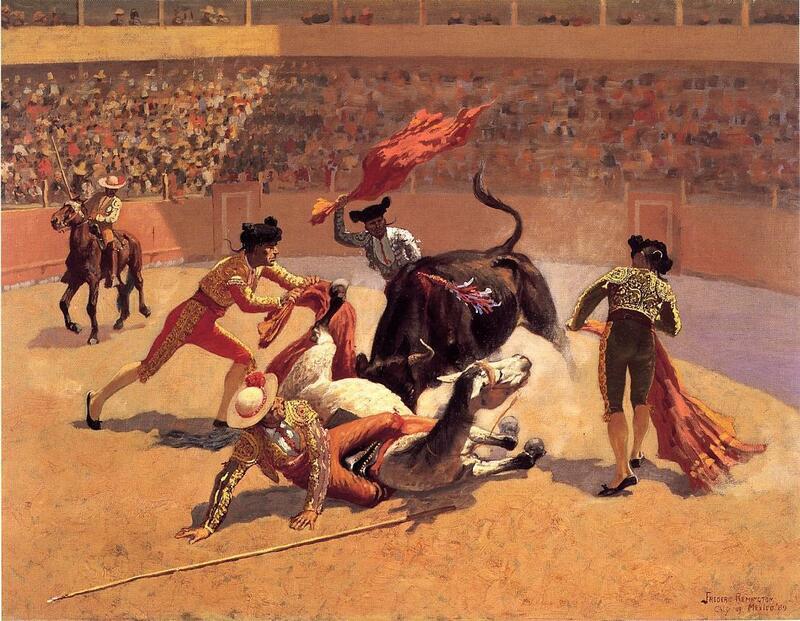 It opened on 8 October 2005 and becoming a symbol of the cityscape of Valencia. 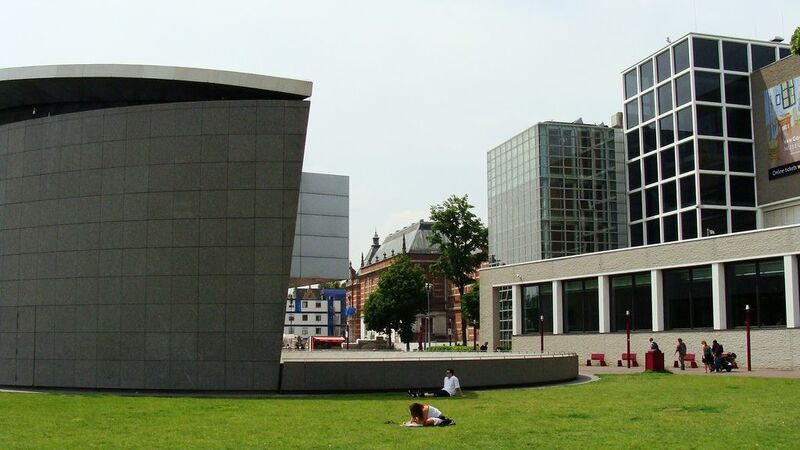 The main building is designed with the dual intention of acting as a multi-hall auditorium and creating an urban landmark of a certain monumentality. 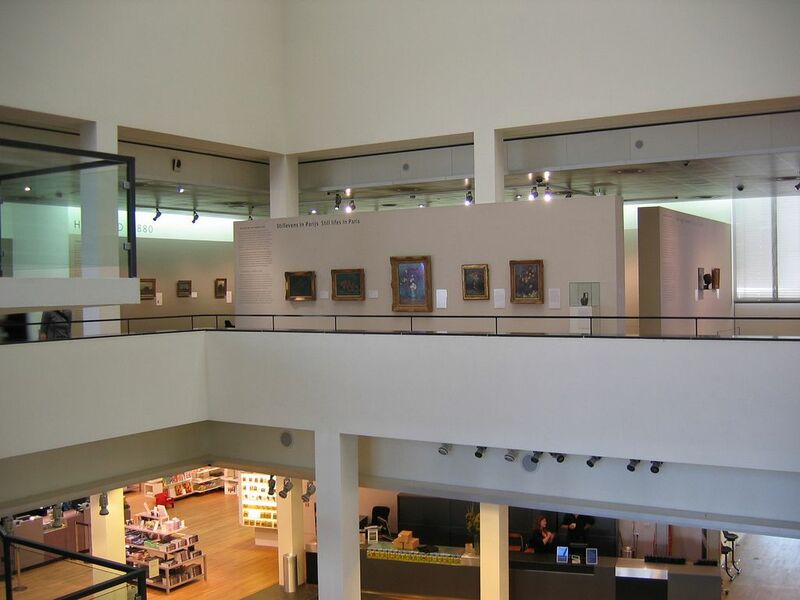 The main Hall is at the heart of the building. 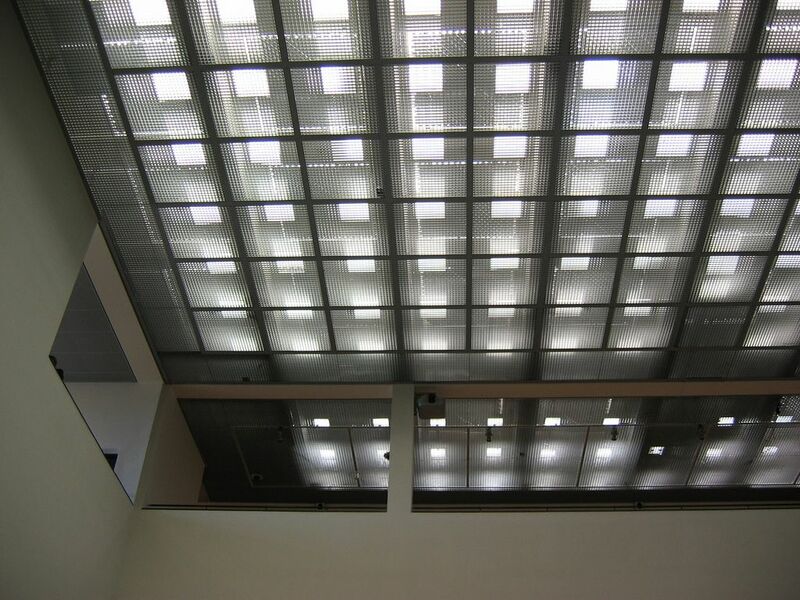 The roof with 230 m. in length and 70 m. in height is the most representative part of the complex. 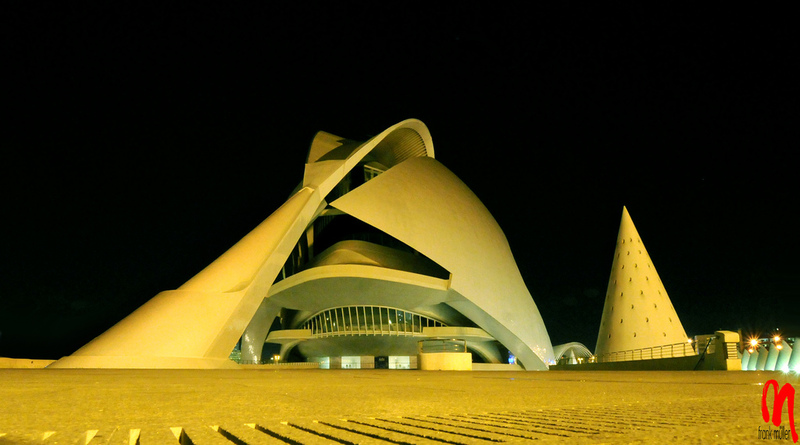 Developer: Ciudad de las Artes y las Ciencias S.A.